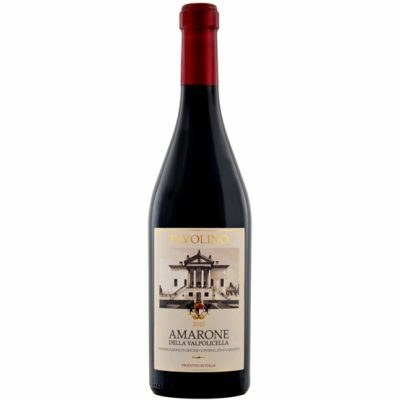 On the nose aromas of red fruits such as strawberry and raspberry. 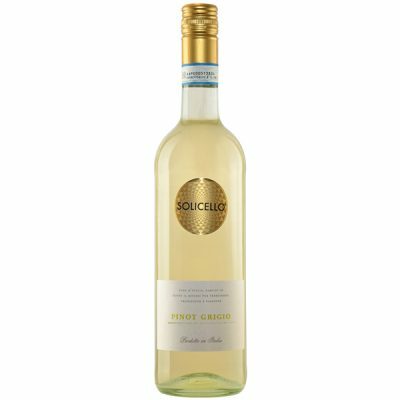 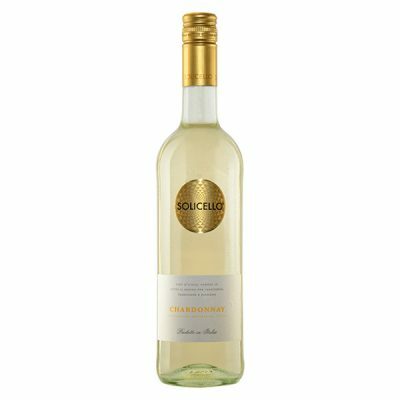 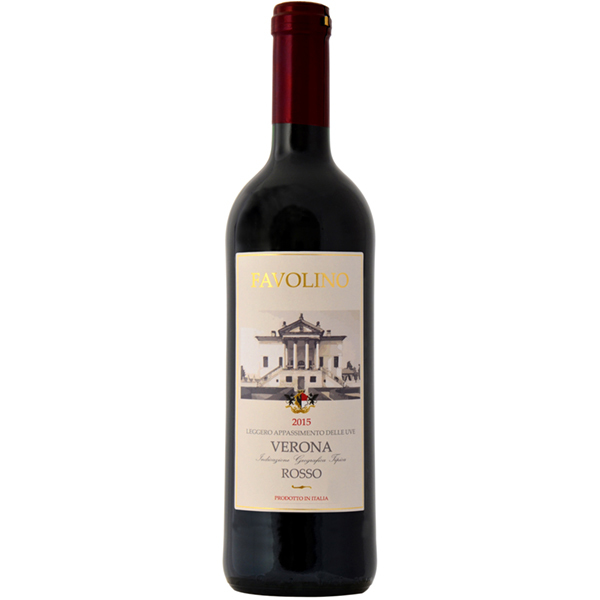 On the palate the wine is dry and displays dense bouquet, luscious with elegant freshness. 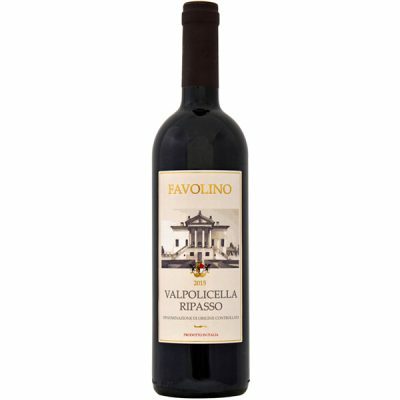 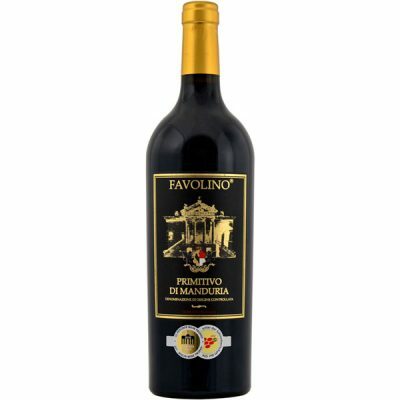 Enjoy this dry red wine with grilled meats, red meats, pasta and cheese.